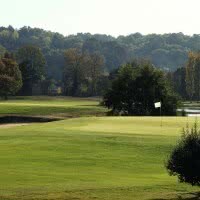  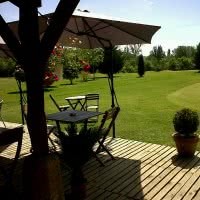 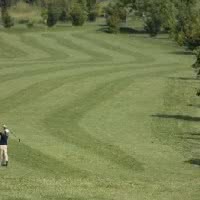 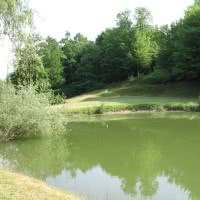 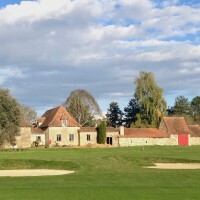  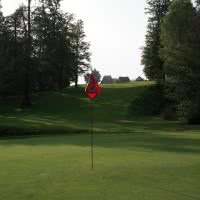 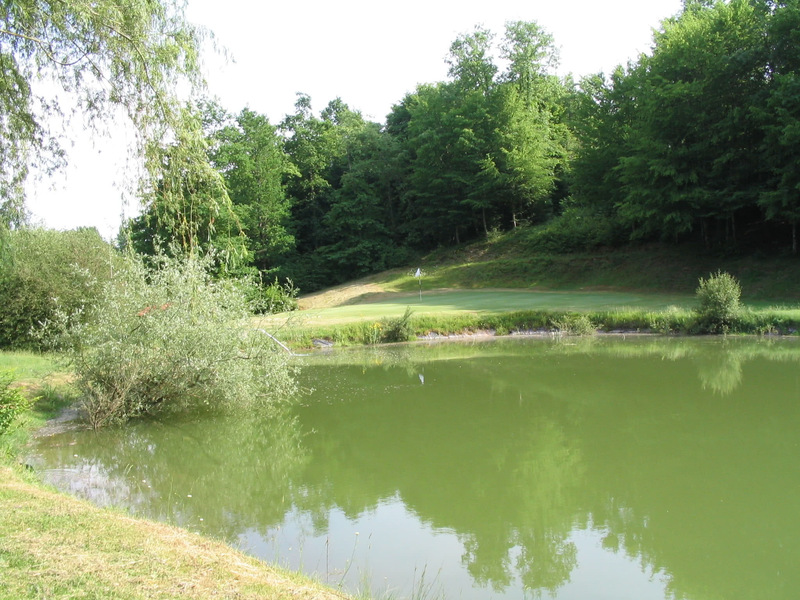 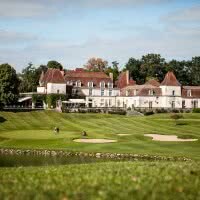 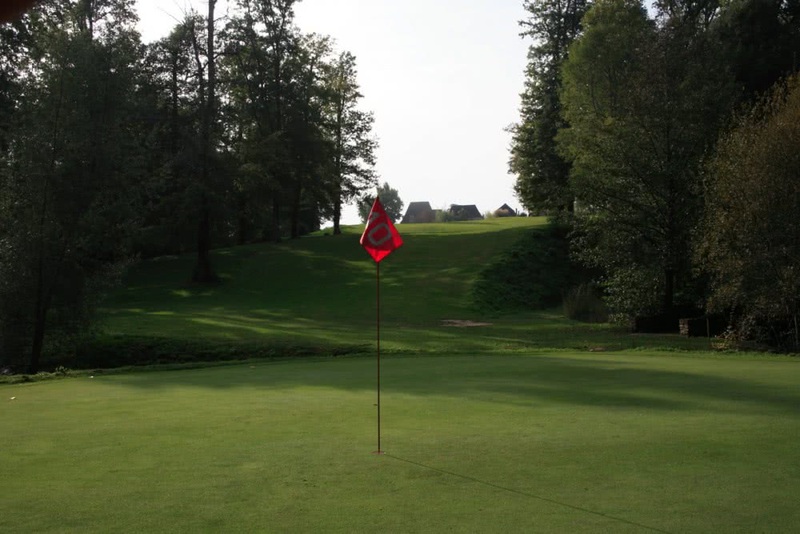 Castle Robins golf is a golf 9 holes 3 star located 15 kilometres from Bergerac in the Périgord. 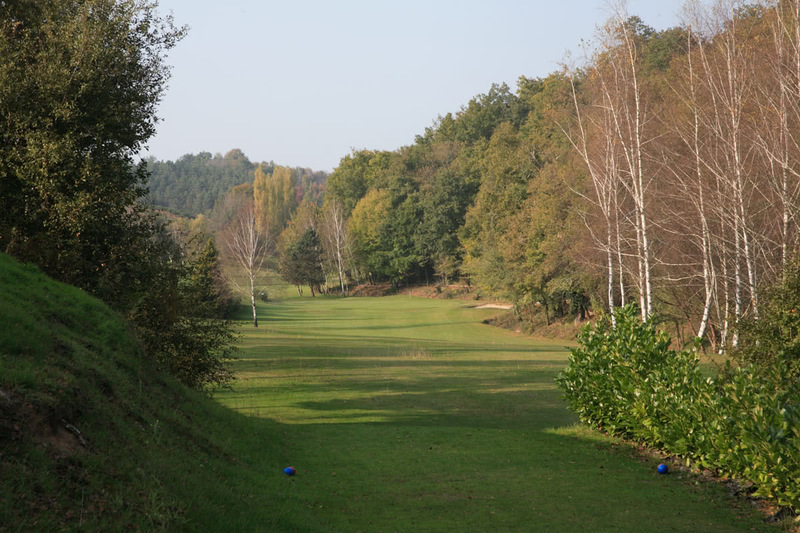 Her technical career spans 2442 meters (by 35) between vineyards and forest. 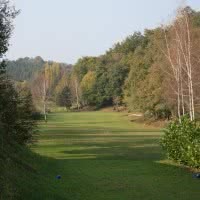 Open since 1996 in the town of Mouleydier, 24 - Dordogne.